Dresch had a long career in investment banking. Starting in 1997, he led Goldman Sachs’ telecoms, media and internet group as vice president, and later worked as a managing director for the media and tech divisions at UBS London and Morgan Stanley, where he oversaw major mergers and acquisitions and initial public offerings in Europe. In 2012, Dresch started his own consulting firm DDMA Ltd., advising tech investors in Europe, and in 2016, he founded Korelya, a 200 million euro fund, with Fleur Pellerin. Korelya’s focus has been on European tech startups, including an investment in the crypto hardware wallet manufacturer Ledger. On Bitfury’s board of directors, Dresch is joining Vavilov, George Kikvadze, Bob Dykes, and Bill Tai. Nazareth, an SEC commissioner from 2005 to 2008, has been a partner for ten years at the law firm of Davis Polk & Wardwell LLP, where she is the head of the Washington, D.C., office and leads the Trading and Markets practice within the firm’s Financial Institutions Group, advising clients on regulatory issues. On Bitfury’s advisory board, she will oversee the company growth and provide expertise on financial markets and regulatory advancements. “She is an experienced financial markets regulator and recognized authority on regulatory issues. As SEC commissioner, she worked on numerous groundbreaking initiatives, including execution quality disclosure rules, implementation of equities decimal pricing, short sale reforms, corporate debt transparency rules and modernization of the national market system,” Bitfury said. The company met Nazareth through another advisory board member, Tomicah Tillemann, Vavilov told CoinDesk. “We were lucky enough to have Annette attend and speak at our annual Blockchain Summit in Morocco this past summer, where she joined other regulatory and legislative experts to discuss how institutions can be re-imagined to take advantage of new technologies,” Vavilov said. 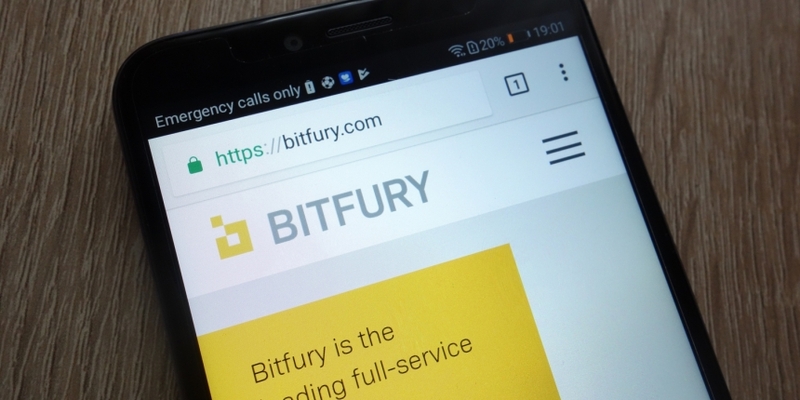 This fall was a busy time for Bitfury: apart from the $80 million funding, it released a new mining chip, the Bitfury Clarke, in September and presented a coffee machine capable of connecting to the Lightning Network, bitcoin’s second-layer protocol. Correction: An earlier version of this article wrongly attributed a quote from Bitfury’s CEO to a spokesperson.